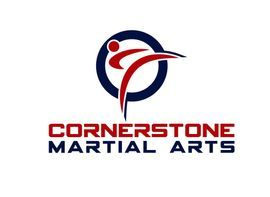 Welcome to Cornerstone Martial Arts! A Maryland Shidokan School! NEWS ALERT 1 : CMA WINS BEST MARTIAL ARTS IN BOWIE, MD !!!!! 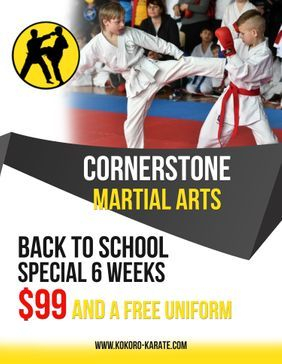 If you are looking for a year round sport for your child that developes self confidence, self discipline, and fitness in a fun and encouraging environment, this is the school for you! Click HERE to view our parent website and see more about our style and history! Please check out our blog to see what we've been doing at the dojo! We' re also on Facebook!! Check our page for events, scheduling changes and news!
" Nariah LOVES karate classes, and after 3 weeks I already can see a boost in her confidence, thank you!"